 This article will guide you through the process of creating a building model within the Neon Tracker Command Application. This article will use the Wisconsin State Fire Chief's Association 2014 at the Wisconsin center as an example throughout this article. Identify the address of the building. Enter the building address into Neon's location search bar. Become familiar with the building outline by looking at the floor plan image file. Select the Create Outline tool from the building editor toolbar. Trace the rooftop of the building by clicking on the corners of the building in the satellite imagery. Press the enter key when you are finished. Select End Edit and save your changes. 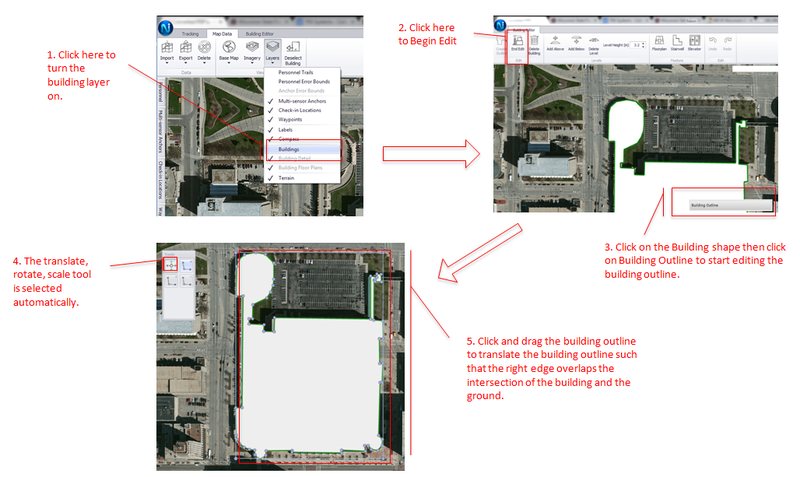 Turn the building layer off to identify an edge of the building that intersects the ground using the satellite imagery. Turn the building layer back on. Select the Begin Edit button. Right click the building model and select Building Outline. Click and drag the building model to translate it. Select the Begin Edit button. Click on Add Above to add floors above the currently selected floor. 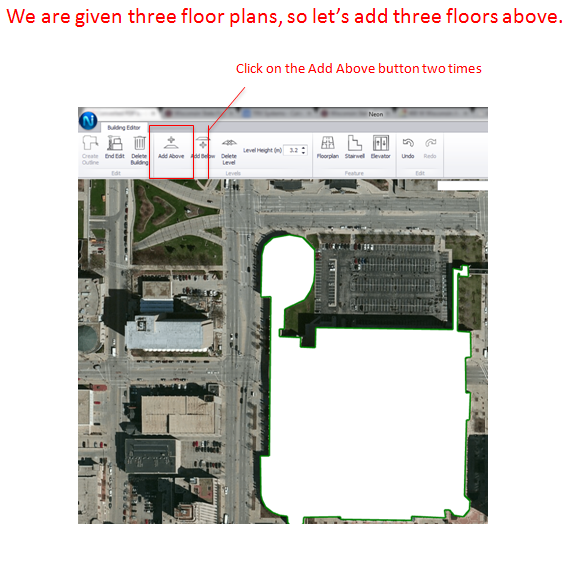 The next step is to add a floor plan image to your building outline.